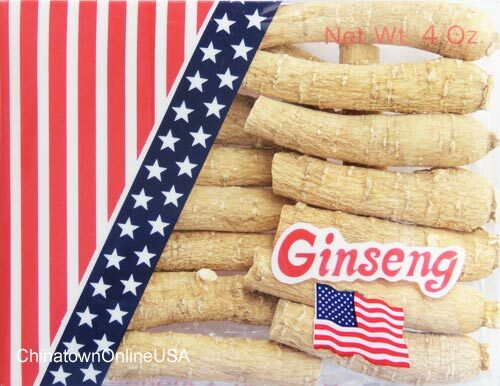 Premium American ginseng roots. Product of USA. Net weight: 1 lb. / bag. 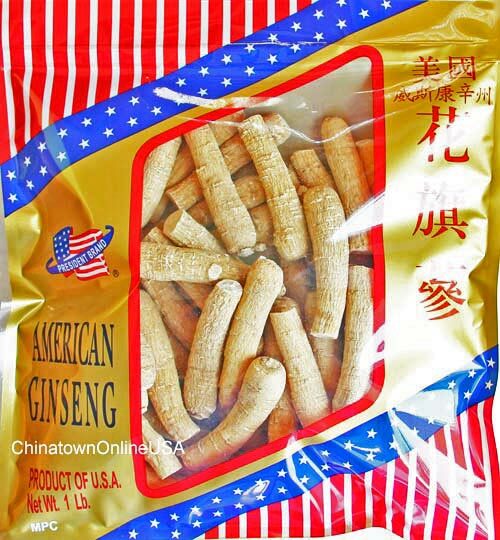 Ginseng roots work against the effects of stress and anxiety, combating fatigue. Ginseng can improve digestion, metabolism, appetite, endurance, and as a sexual stimulation for both sexes. There are about 19 - 22 roots per 4 oz, 78 - 86 roots per pound.